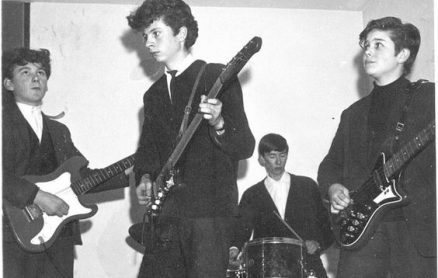 Jeff Lynne’s first band with Kex Gorin and Dave Waston. They played their first gig at The Shard End Social Club. Kex played drums with our band Most Wanted for about 6 years right up to his death. Absolutely superb drummer and a good mate.